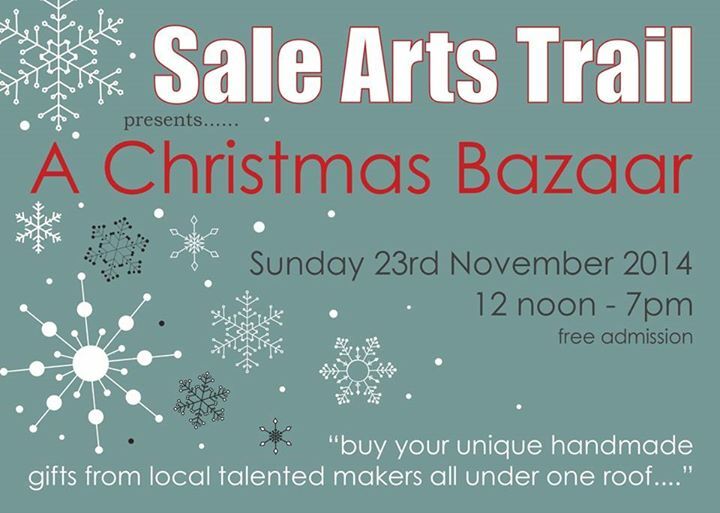 After Sale Arts Trail’s hugely successful inaugural summer event in July we decided to keep the momentum flowing by having a Christmas Bazaar. This will be a one day event with 19 artists and makers selling a selection of work including jewellery, leather bags and accessories, photography, ceramics, art, children’s books and teddies and concrete vases and vessels all under one roof. 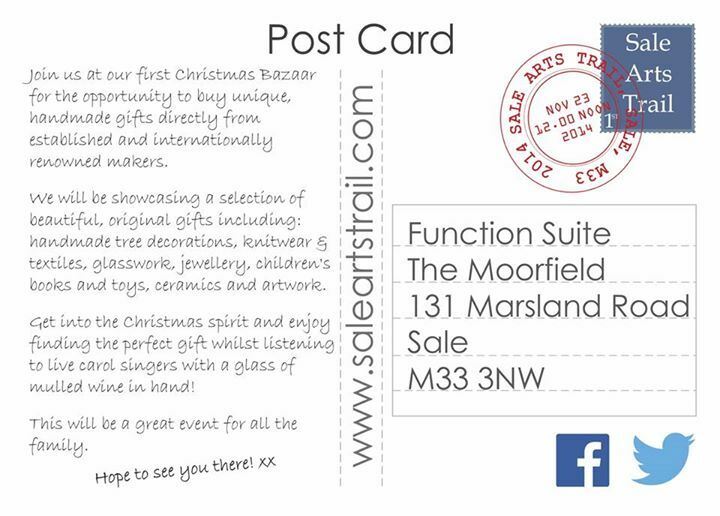 The Christmas Bazaar will be the perfect place to start your Christmas shopping, listen to carols and enjoy a glass of mulled wine. 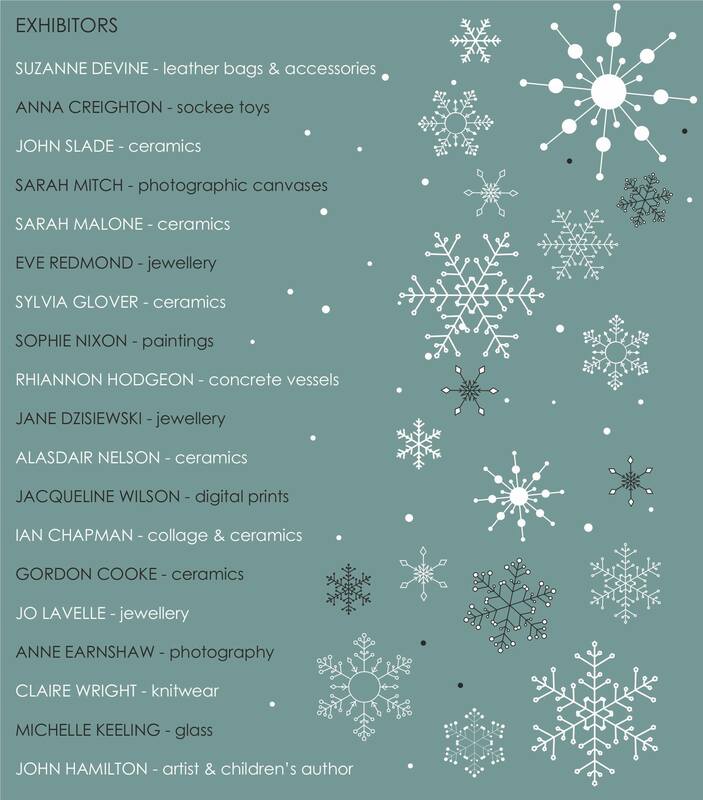 In the build up to the event we will have Q&A with some of the makers and artist’s starting with the three organisers Sarah Malone, Sophie Nixon and Jo Lavelle starting this weekend. Date for your diary guys!!! Do not miss!